Couldn't ask for a better tour guide on our Japan Tour. 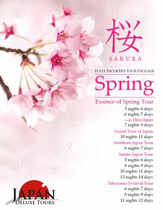 Thanks Japan Deluxe Tours! !